All our main Delamere, Alderley and Peckforton wedding photography collections come with an Italian wedding album containing your favourite images from the day which you select personally. 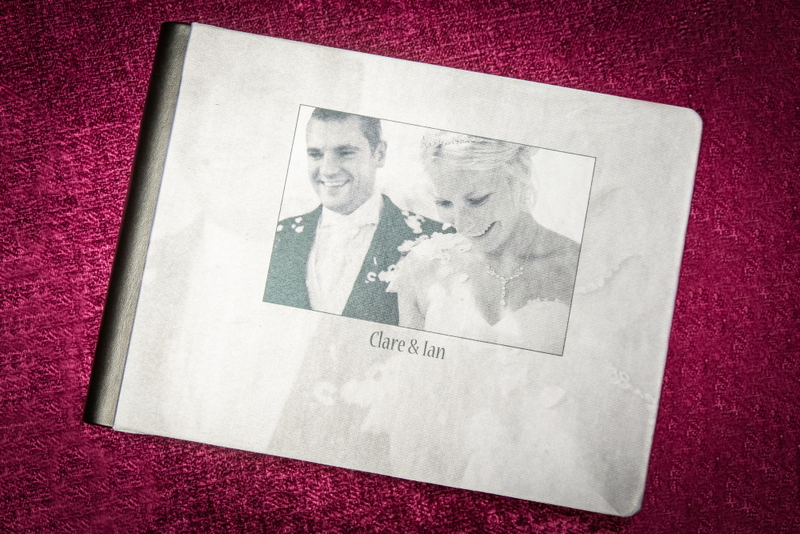 Our wedding albums are produced in Italy by either GraphiStudio or Venice Album. 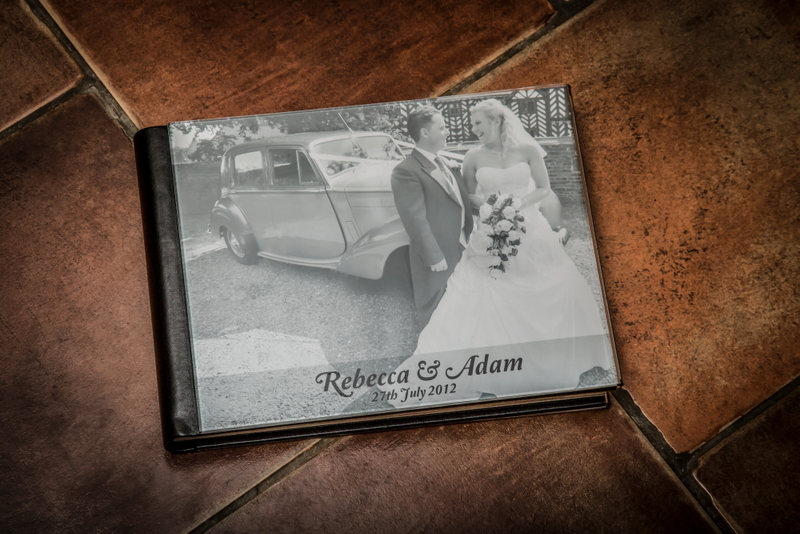 We believe Italian wedding albums offer unrivalled quality, luxury and value. We believe in offering a wide choice in your personal album, after all it’s going to contain your treasured memories for a lifetime! 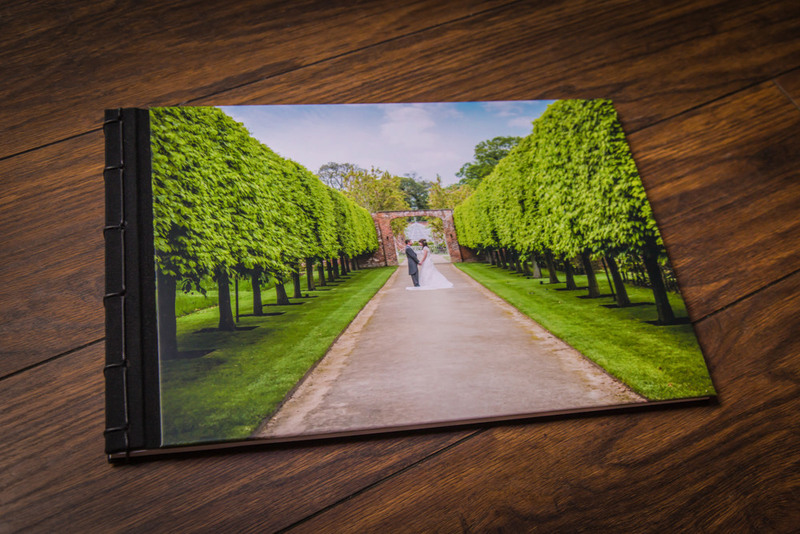 As such you choose which style of wedding book you would like! GraphiStudio wedding albums use ‘lay flat’ technology. 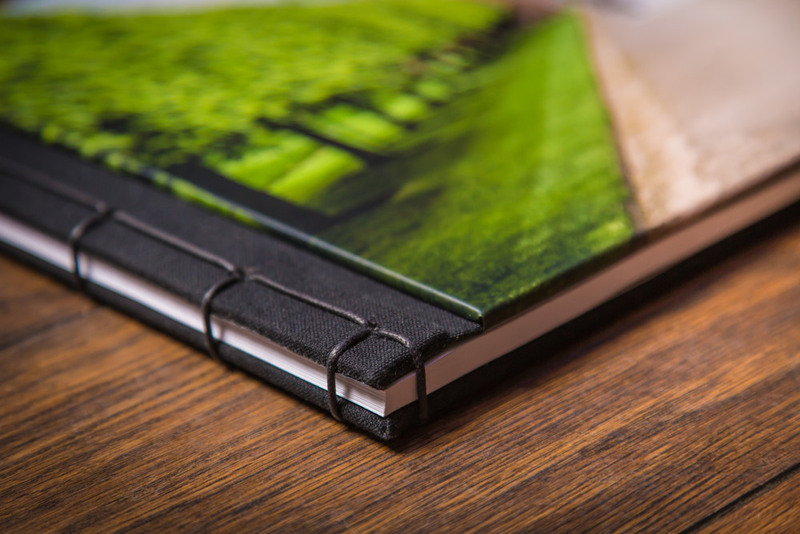 Exclusive binding guarantees life long durability. You can choose your orientation: landscape, square or portrait. There are a range of papers to select as well as a huge selection of covers to ensure your wedding book is as personal as your special day. The Delamere Young books offer a huge range of customisation of materials and colours. The Delamere Tokyo Album from Venice Album is a stunning book with large pages with one photo per page to make a stunning impact. Whichever book you opt for, it will, of course, contain all the photos you personally select to be in there. From all the images we make on your wedding day, you will be able to choose the photographs you want to tell the story of your special day. To produce your wedding album you will be working hand-in-hand with Tina, who has a background in graphic design, to produce a book that will be treasured for a lifetime. Tina will of course have a special insight into your wedding having photographed the day with Simon! Once you have proofed and finalised your layout the design is sent across to Italy where your book is hand crafted. 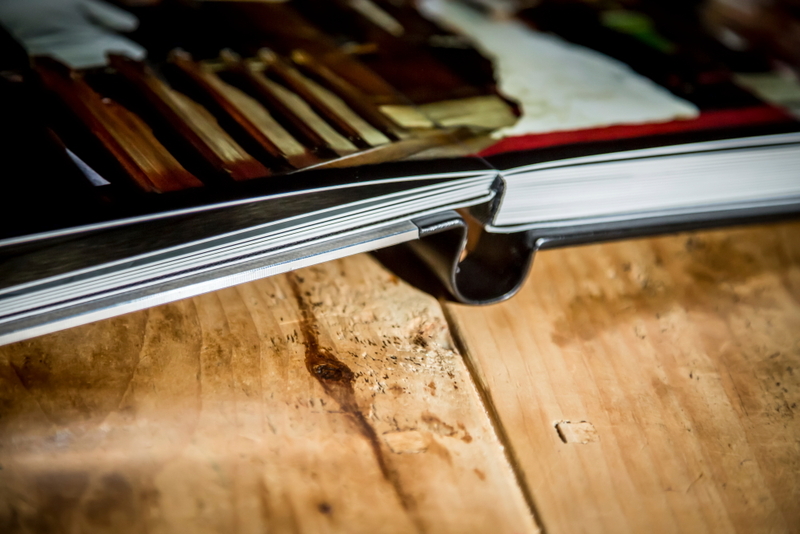 You could also opt to have duplicate books made for parents, friends, family or guests. 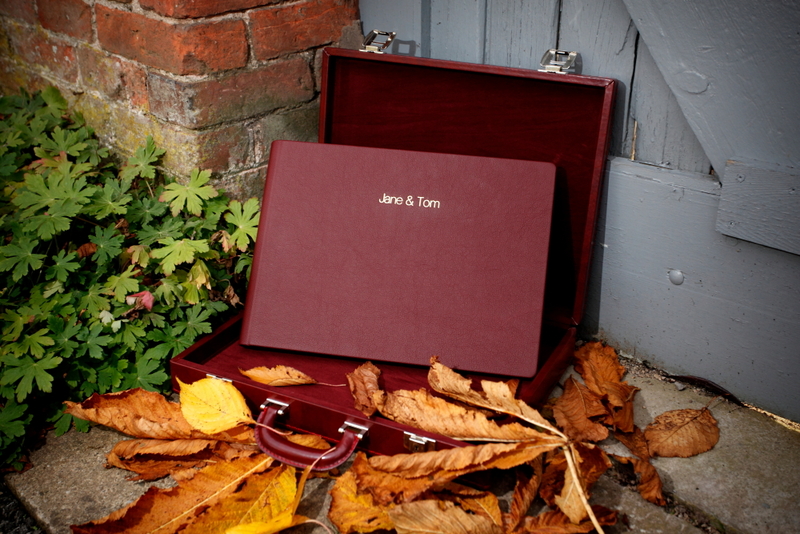 For the Delamere Classic Wedding Album there are a range of papers to select from, as well as a huge selection of covers including leather, cowhide, varnished, metal, crystal glance, silk and transparent. 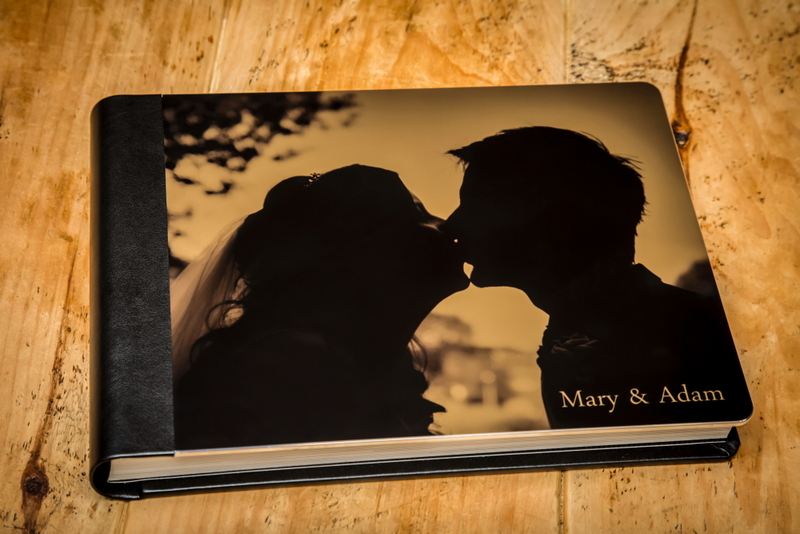 This ensures your Graphistudio wedding book is as personal as your special day. You get to choose your cover photo and the sequence should you opt for the Delamere Tokyo Album. 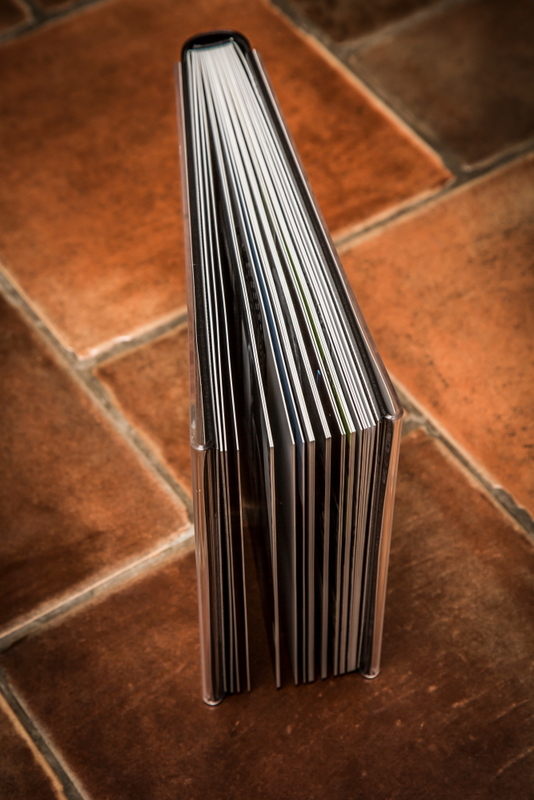 We think that the books are so impressive that you really need to see them! 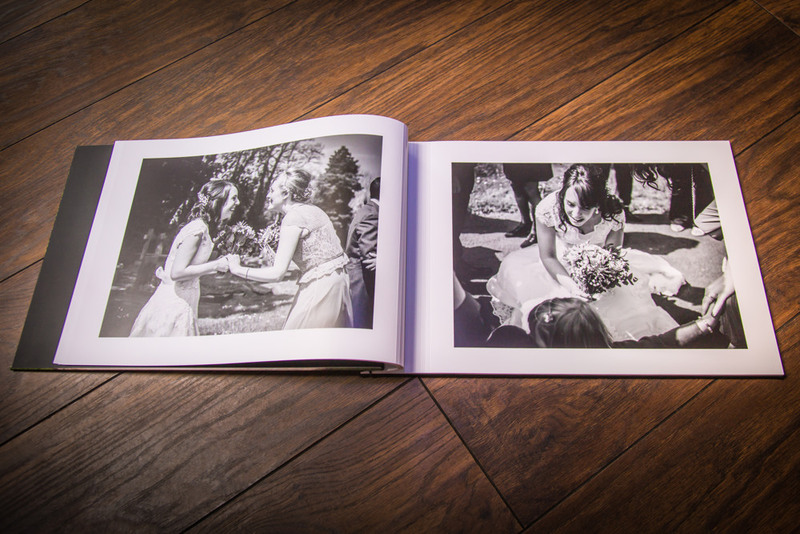 We carry many sample books which not only help you to get a feel for our wedding photography, but get to touch and feel the quality that our Italian wedding books offer!